One of the biggest areas in the beauty industry is all about your hair. There are products for coloring your hair, cleansing and moisturizing products, styling tools and so much more. Like like many women, I put my hair through a lot with coloring it, styling it and being out in the sun a lot. People color their hair both temporarily and permanently, and there are steps you should take whenever you put color on your hair. If that includes you, these may be helpful in keeping that color on longer and your hair looking great! Heat: Heat is an element many salons will use to seal the color into your hair. They may do so by using a hair dryer or flat iron. You can do this at home as well and it should keep your color locked in for weeks longer than if you did not. Shampooing: Wait 48 hours before shampooing your hair after it has been colored. 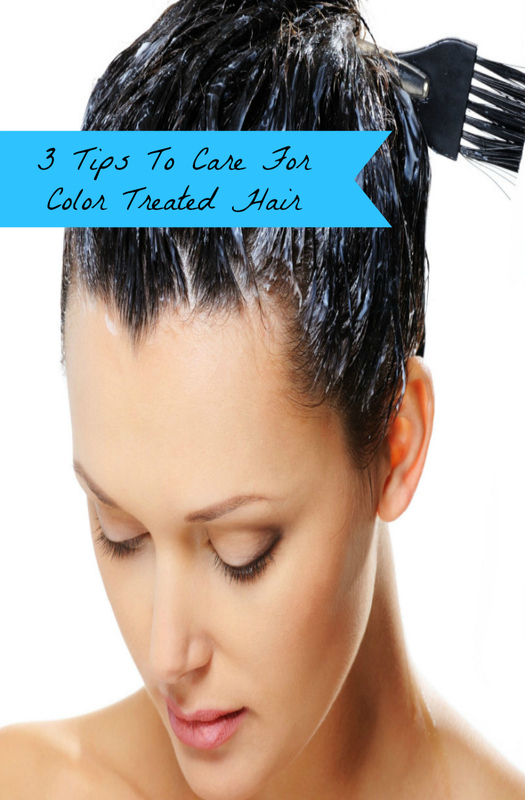 Another tip for caring for color treated hair is to wash your hair in cool water. Hot water can dry and damage your hair and can strip it of it’s color more quickly. Protect It: When you color your hair, you need to find products which can protect it from drying out, being damaged and will help make it looks its best. 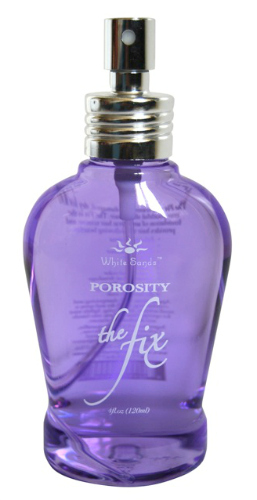 With Porosity The Fix from White Sands, you get all that in a bottle and more. We all want hair that is healthy, beautiful, shiny and full of volume. When you color your hair, you do not always get what you wish for! With the White Sands Porosity The Fix, you get the hair of your dreams and more! If you color or bleach your hair, you know how dry and damaged it can be, especially if you have been doing it for a long time. This product has been called makeup for your hair because it acts as a concealer for all those “blemishes” your hair can get from being processed and styled. With Porosity The Fix, it fills in the imperfections in each strand of your hair. What everyone will see after you use Porosity, is beautiful, illuminating and flawless hair. The formula in Porosity is a blend of many complex and advanced engineered ingredients which deeply penetrate your hair. What is also great is the Porosity not only protects your hair from your past treatments, but also from future damage. It will protect your hair from the dryness, dullness and damage caused from hot tools, coloring, processing and the environment. You can purchase Porosity The Fix from White Sands on Amazon in the 4 oz. bottle for $19 as well as the 33 oz. bottle for $120. You can also find other hair products from White Sand on their website like shampoos, conditioners, and styling products. The White Sands products have been featured on the Today Show and are used on Dancing With The Stars. Be sure to stay current with White Sands by following them on Facebook. Do you color your hair, and if so, what do you use to protect it from damage?